If you're looking for sound rental in Fort Lauderdale, you've come to the right place! 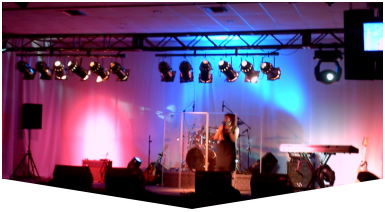 Master Sound Productions provides rental services at cost-effective rates. We're among the best in the industry because of our dedicated staff members and adherence to tight deadlines. Most importantly, we combine high-quality service and affordable rates. We cater to such events as weddings, corporate events, festivals, concerts, festivals, birthdays, and BBQs. In additional to sound, we offer such items as tables, chairs, tents. We also cater to indoor and outdoor events. Rental services are the best way to get the necessary equipment at cheaper rates and for sort-term needs. We cater to abrupt events and anything you need on short notice. Our goal is to ensure your event runs smoothly and without delay. Regardless of the issue, we have an innovative solution for you. We offer a transparent process, with no strings attached. Contact us today to get your estimate! Master Sound Productions has been in business since 1996, catering to clients from all walks of life. We have catered to all types of events over the years and have the necessary savvy to apply our services to any event. No event is too large or small for us to handle! 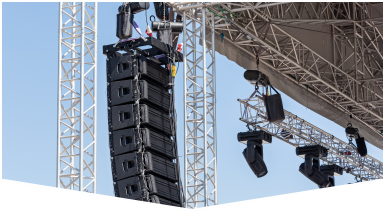 Our sound rental in Fort Lauderdale is among the best due to our dedication and adhere to customer demands. 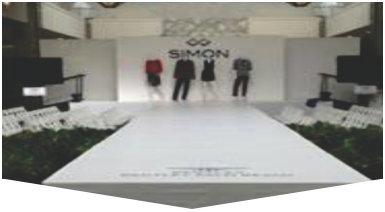 In addition to rental services, we provide such items as tables, chairs, tents, etc. Allow us to make your event a success!